After Thailand, I headed to Vietnam for a week. I was listening to House of Heroes’ The End is Not the End on the flight there and it was the perfect soundtrack, considering the country’s history. 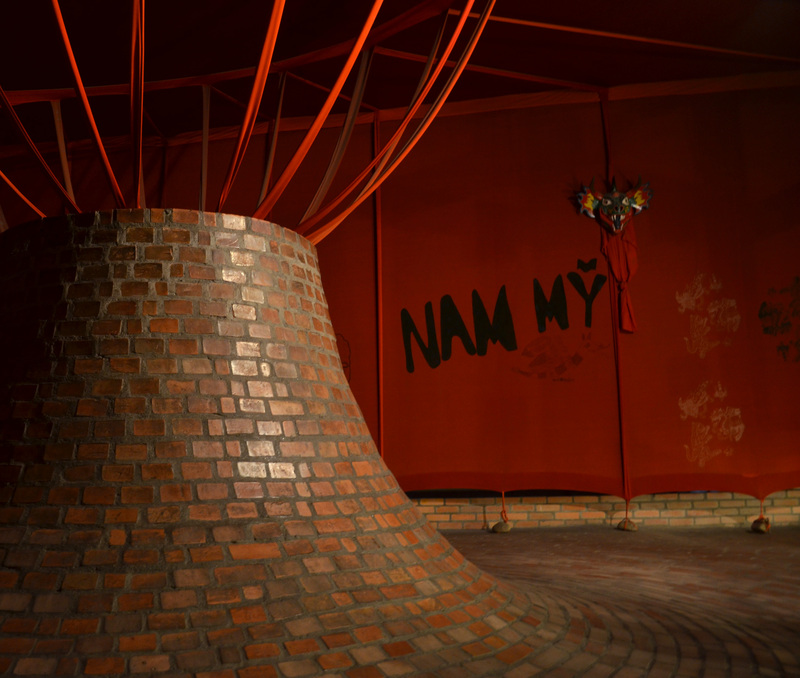 I spent the first few days in Hanoi, which is an incredibly quaint city. I loved walking around looking at the French architecture and eating baguettes. 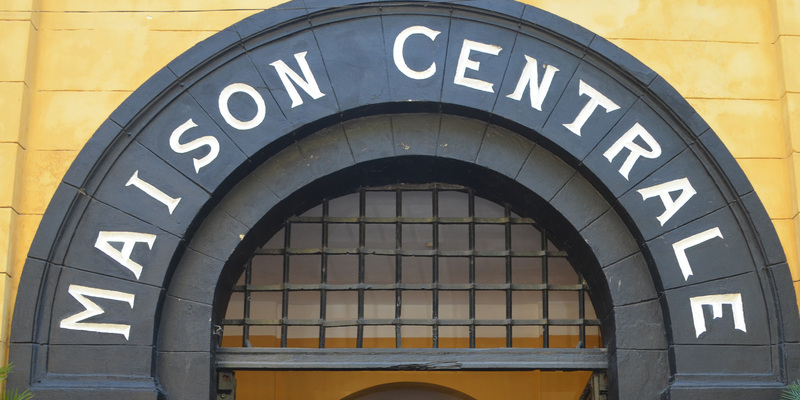 One of our first stops was Maison Centrale, a prison first used by the French and then by the North Vietnamese. It was somewhat surreal to see this charming French building with a courtyard and then go inside and read about what happened during colonialism and the war. Maison Centrale was one of the best museums I’ve gone to in SE Asia in terms of having well laid out displays, so I had to remind myself constantly that there was a certain bias in the information presented. This was most apparent in the POW part of the museum, where it was stated that the prisoners had a lot of fun doing activities during their captivity. I tend to forget that all museums have a bias, and this experience made me think of all the information in American museums that I have accepted blindly. We also went to the Ho Chi Minh Museum, which was a great experience. The museum incorporates a lot of art while talking about Ho Chi Minh’s life, which was fascinating and really exciting to my art-starved self. 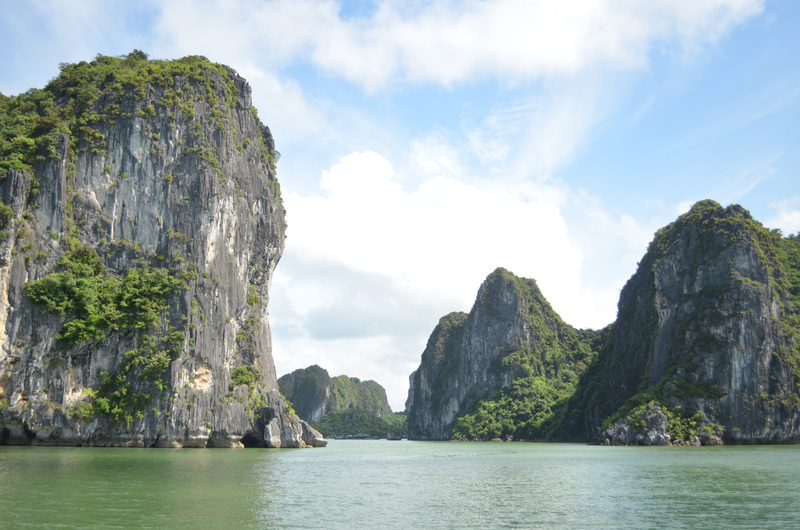 One day, we went up to Ha Long Bay, which has about 2000 limestone cliffs surrounding it. It was an incredibly beautiful place, albeit slightly marred by the hundreds of boats offering cruises for tourists. On our cruise we stopped to explore a cave, and then saw a floating village. 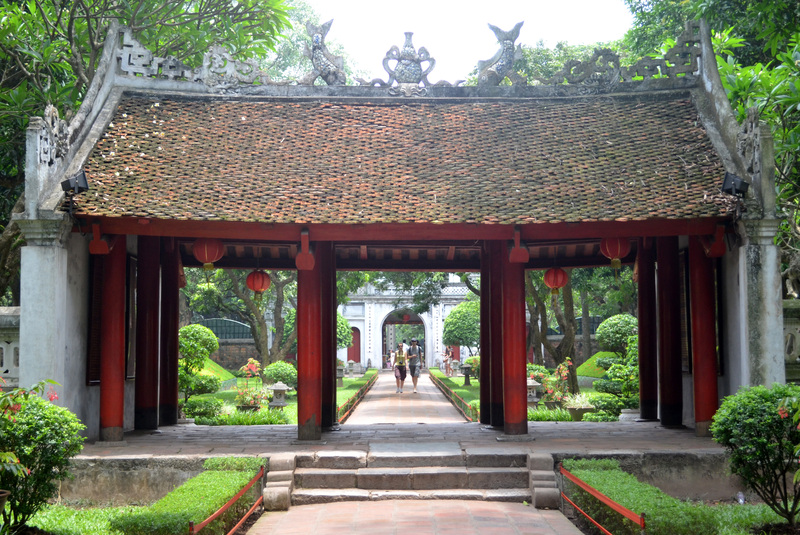 The last thing we did in Hanoi was go to the Temple of Literature, Vietnam’s first university and a Confucian temple, which was built in 1070. It was interesting meandering through the calm courtyards, and seeing various statues and lakes set up throughout. 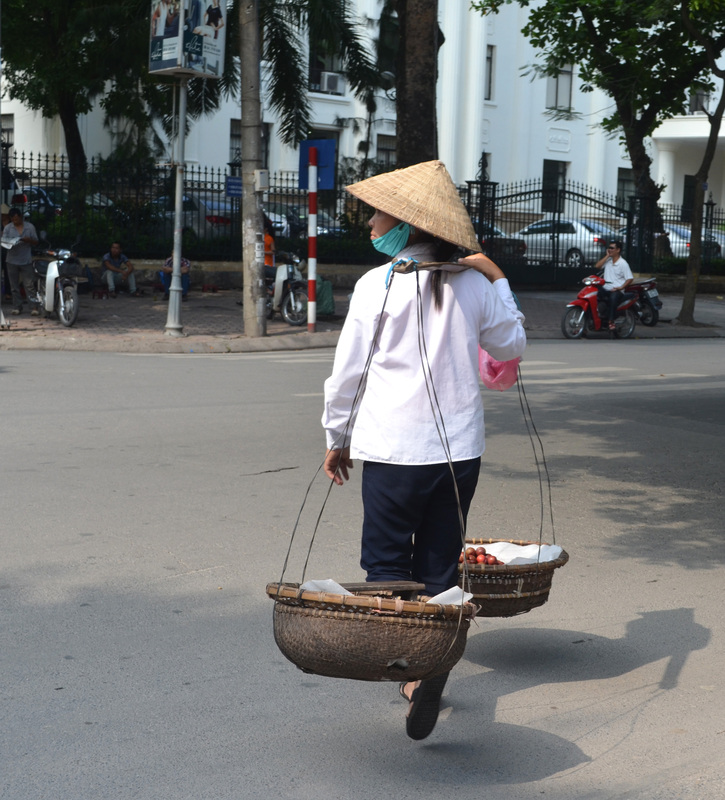 Next up, a blog post on Saigon (or Ho Chi Minh City). This entry was posted in Photos, Traveling. Bookmark the permalink. The guillotine was pretty striking to me. It seemed so raw and deadly. I really like your pictures though!